!! 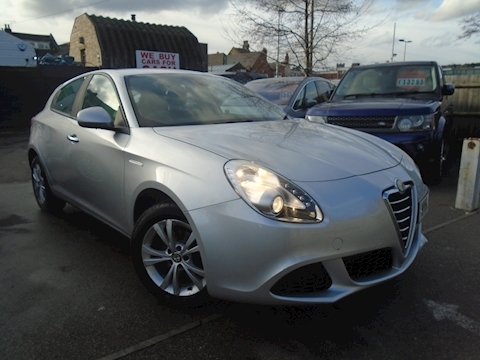 !THIS IS A SUPERB LOOKING CAR WITH A GREAT SPECIFICATION CANT BEAT IT!! !